Food coloring is a tactic the food industry has utilized for decades. From those marshmallows floating in your bowl of milk to brightly colored oranges, even the most common household foods contain ingredients such as Red #40 (the most widely consumed artificial dye) and Yellow #5. 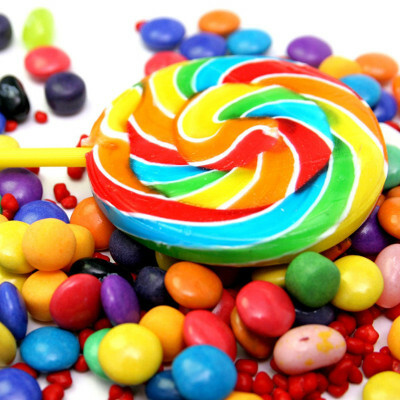 However, the dangers of artificial dyes are often an issue in food safety, with many claiming them to be toxic and a factor to the rise of ADHD (Attention Deficit Hyperactivity Disorder) in recent years. Curiously enough, many natural colors previously used to color food contained toxins such as mercury, and at the turn of the 20th century, companies began to create synthetic solutions to replace harmful natural dyes. Unfortunately, these new artificial dyes came with their own set of issues. ‘Colors to Die For’ breaks down the most common artificial dyes, featuring which countries ban them, which foods they’re found in, and their accompanying health concerns. Take a peek at the illuminating infographic below.